Baker Plant Hire are able to offer a variety of accommodation solutions for both mobile and static site offices. That means we can provide you with everything you need for an office away from home. If it's not a site office you require, you can choose from many othr options including a variety of steel shipping containers which, are all fitted with hinge protectors and high quality padlocks to provide a secure, yet easy access storage solution. 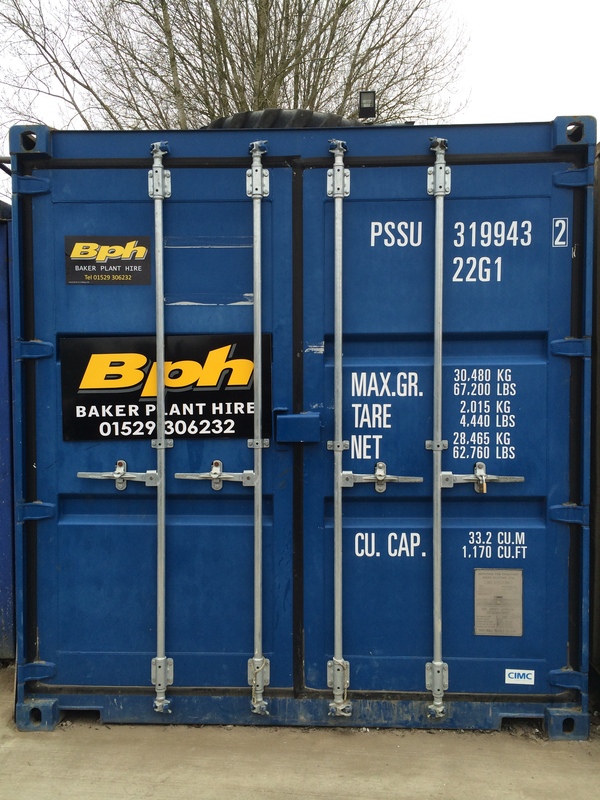 Our shipping containers are available to hire in a variety of sizes. Along with offices and accommodation, Baker Plant Hire also offers a choice of on-site toilet facilities available for rental whilst you work on that big project. So, in terms of your accommodation needs we've got the whole things covered, from your toilet facilities, to secure storage and office management. Please call us on 01529 300013 for more information on our container sizes. Website Designed and built by Develop and Promote.